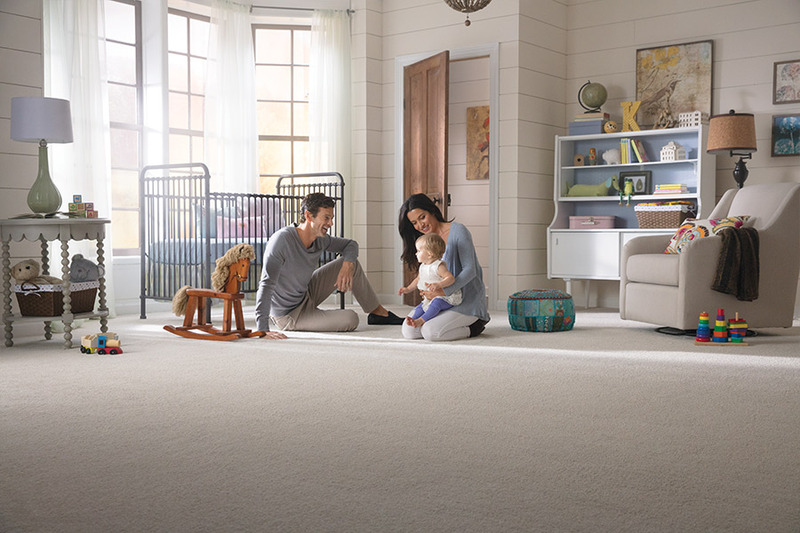 Choosing to carpet your home instead of opting for a hard floor covering, is a great decision, especially if you have small children in the home. 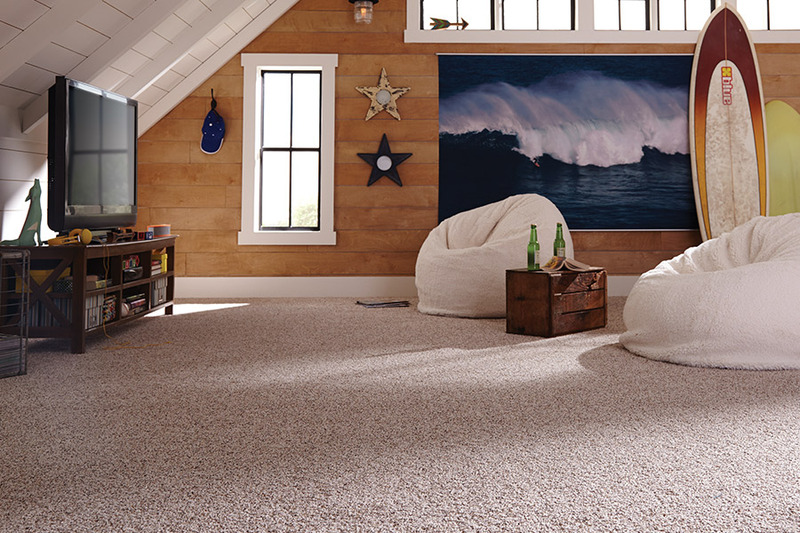 Even if you don’t, however, there are many benefits to choosing this particular floor covering. For instance, it retains quite a bit of heat and makes a normally chilly home a lot warmer on cold days. 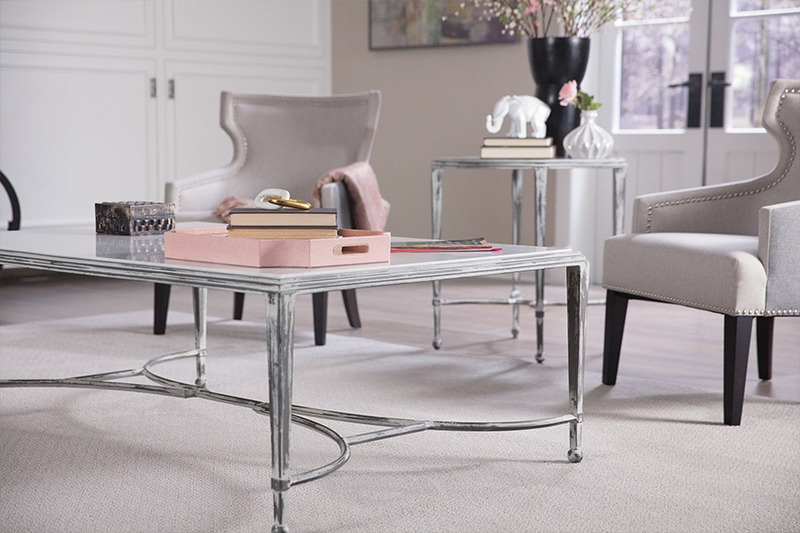 It’s also a great choice for keeping slips and falls to a minimum, feeling luxurious beneath your feet, and for creating the ambiance of coziness. However, even if you’ve settled on this material for the floors in your home, there are other things to consider as well. We’re going to tell you about a few of the most important ones. At Strait Floors, we know how important your floors are to you. We want to make sure you are equipped with all the knowledge to make an educated decision that’s best for all your needs. We proudly serve the areas of Sequim, Port Townsend, and surrounding areas. 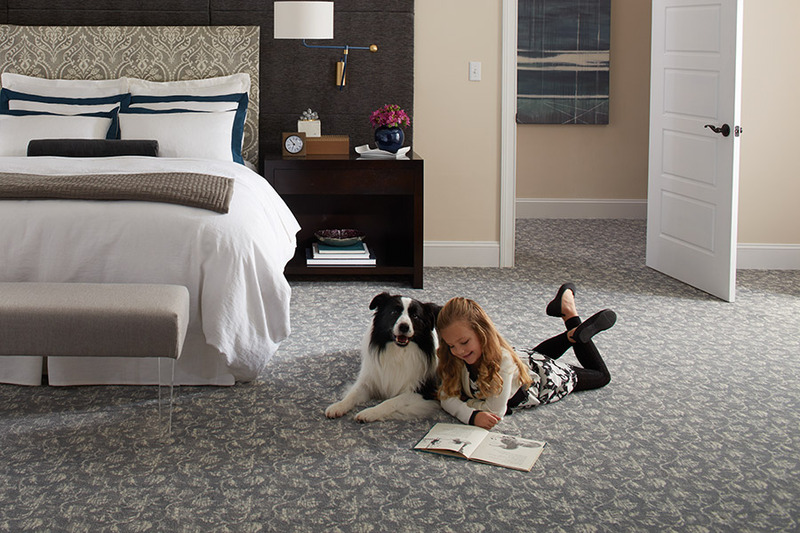 We invite you to stop by one of our showrooms, located in Sequim and Port Townsend, Washington, to speak with a flooring professional at your convenience. 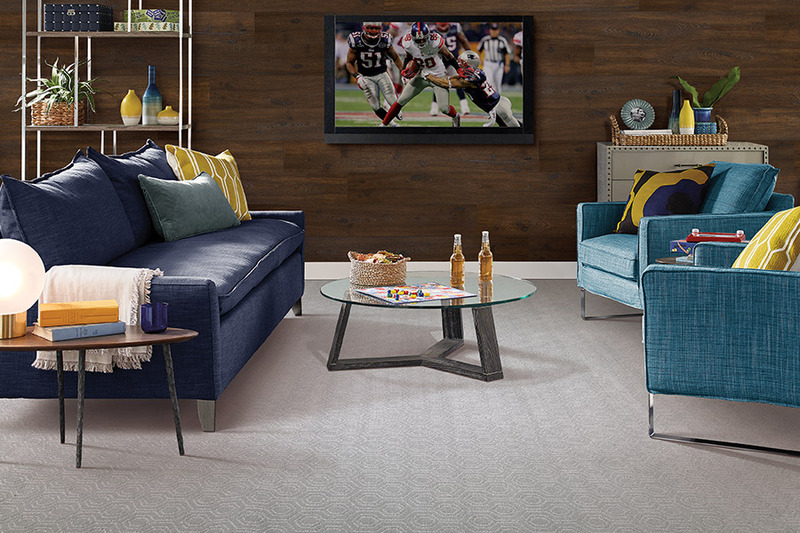 Price is a huge factor in any flooring, and this one is certainly no different. It’s always best to set a ballpark budget before you even begin shopping. Not only will this give you an idea of exactly what to look for, it can keep you from spending far more than you’re able to, by providing a guideline. It’s especially helpful when talking with flooring professionals. They can make the process a lot easier by knowing there is a budget you need to stay within. The second most important piece of information you’ll need, especially when asking for assistance as to the best product, is the amount of traffic that passes through your home on a regular basis. Certain fibers are created specifically to take more of the everyday wear and tear that comes with high traffic. Others make a wonderful addition to rooms that have lower traffic. 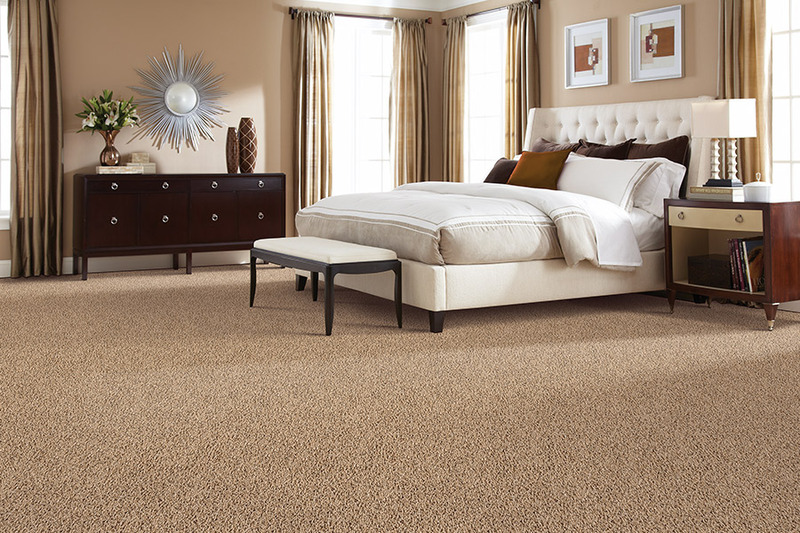 Overall, the most important advice we can give is to make sure you have your carpet installed by a professional. Many homeowners have unwittingly added far too much to their budget in trying to attempt a DIY install. Specialized tools and mistakes can add up quickly, and throw your budget away quickly.